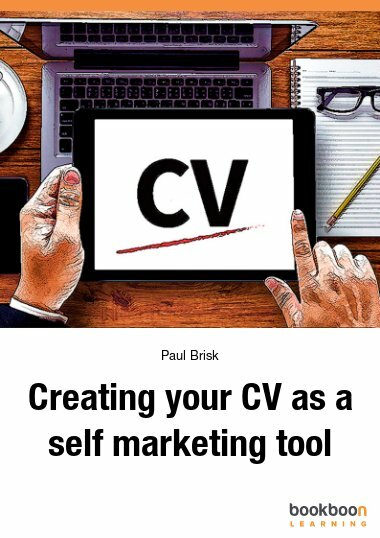 Following the process outlined in this Guide will reduce the stress and uncertainty about writing motivation letters and your first CV. Alla läroböcker är gratis - för alltid. Mindre än 15 % reklam. Jane Stephenson and Anne Galloway are experienced, qualified coaches. Although originally from the UK, they now both have their own coaching practices based in North Holland. Få åtkomst till 1 700+ eBöcker om mjuka färdigheter och effektivt arbete, från att kommunicera effektivt genom Excel och Outlook till projektledning och hur man hanterar svår personal. Gratis 30-dagars prov Sedan $5.99/månad. Avsluta prenumerationen när som helst. 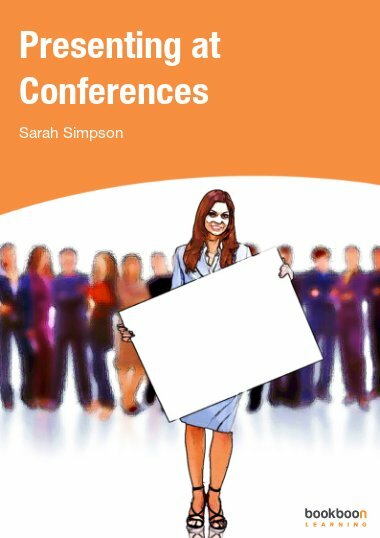 This book is a direct result of feedback and experience delivering workshops and talks on writing CVs and motivation letters to students. 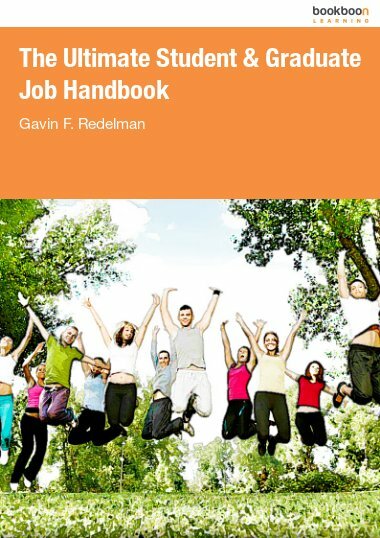 While it is designed for those wanting to apply to universities, for internships or a first job, much of what is written can be used by anyone who is struggling to complete a job application. 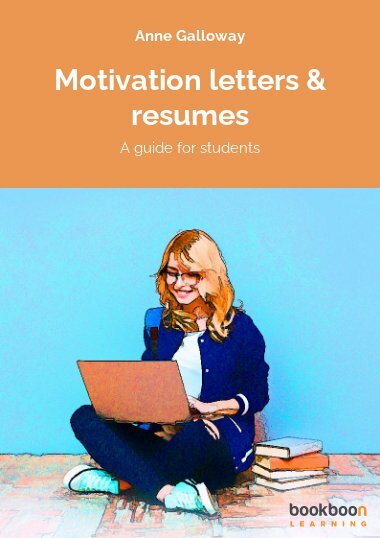 Taking you step by step through the process of writing a motivation letter and your first CV. 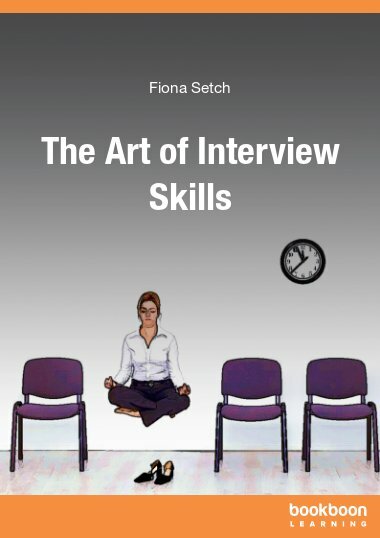 It is packed full of exercises to help you identify your skills and achievements and show you how to communicate them confidently before guiding you through the writing process. Anne Galloway is an international careers consultant and Certified Advanced Resume Writer. She is an Associate Member of the Association of Career Professionals International and a member of Career Directors International which ensures that she remains up-to-date with current resume writing techniques and job search trends. Help clients return to work after a career break, make a complete career change or accelerate their current career, Anne works with people across many career stages (from students to senior executives), industries and geographical locations. The methodology she uses is very practical and results focused to ensure that her clients have a clearer picture of the direction they want to take their career and are both capable and confident in selling themselves for their next job. Anne knows the right questions to ask to get her clients to really dig deep and think about their careers and what they have achieved so they can confidently move forward. What is a personal statement and why do you need it? Why do you want to go to university?